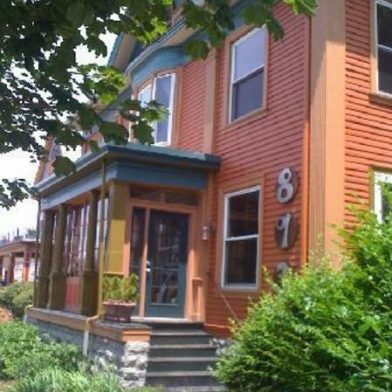 The Elmwood Village Inn, located in the heart of Buffalo’s Elmwood Village, is only feet away from the best dining, shopping and cultural destinations that our city has to offer. 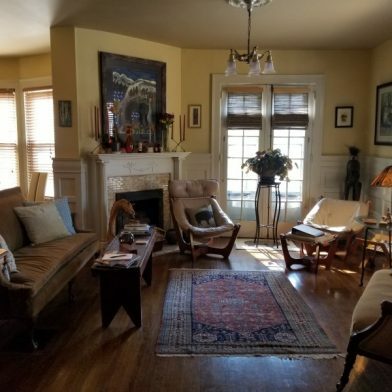 With four beautifully appointed suites, all with separate baths, and a full gourmet breakfast served daily, you are sure to be comfortable in this wonderfully located and eclectic home. 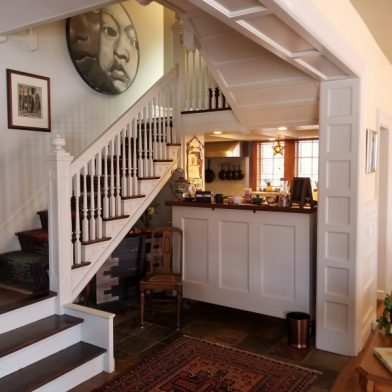 Whether traveling for business, a vacation, visiting family or just an overnight, this Chef owned and operated Bed and Breakfast will offer you a peaceful respite on your journey. We sincerely look forward to hosting your stay!